The problem of sensor and actuator placement is computationally expensive in particular in dealing with large-scale systems. This problem is even more computationally intensive in the case of switched systems. In this paper, we propose a new numerical approach for sensor and actuator placement for large-scale switched systems. We first introduce restricted genetic algorithm (RGA). RGA is an evolutionary algorithm which is developed specifically for sensors and actuator placement. We then use RGA to reduce the computational burden of the sensor and actuator placement for switched system. The proposed method uses the generalized gramians for switched systems which are called nice gramians. The nice gramians quantify the level of observability and reachability of switched systems. 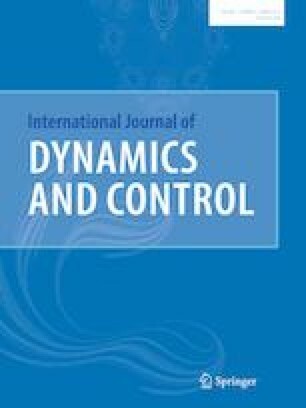 To the best of our knowledge, this paper presents the first results on sensor and actuator placement of switched systems. We show the effectiveness of the approach with the help of numerical examples. The abstract of this work was presented in the 25th Mediterrranean Conference on Control and Automation, Malta, 2017.